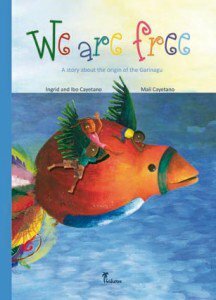 A new book for children in Belize "We Are Free;” tells the story of the Garifuna's passage from Africa to St. Vincent in a vividly illustrated, and warmly narrated story. With the help of the wonderful bird Dunuru, the brothers and sisters Binah, Namulé, and Hethu meet Dah, an old herbalist from the tribe of the Garinagu, who lives in the middle of the jungle. Like magic they fly into the past and experience the history of their people originating from Africa. This is a distinctive piece of work by Mali Cayetano, the daughter of well known Belizean artists Pen and Ingrid Cayetano. Mali grew up in Germany where she is currently a musician, illustrator and designer. She is a graduate of the University of Applied Science Trier (Germany 2005 - 2010) where she majored in Communication Design. Mali says the book was made for an exam in a graphics design course she took in Germany, but in creating it, she was focused on her culture. Her motivation for the book is to inspire a new generation of Belizean youth to learn and connect with the rich heritage and journey of the Garinagu. The Bomba Codex focuses on the Mayan civilization which subsisted within the rainforests of Central America. They were an advanced culture with notable achievements in astrology, mathematics and agriculture. Along the way, millions of them disappeared mysteriously off the face of the earth. The artifacts they left behind are now not only a valuable study for forensics to trace their journey, but a jackpot for the unscrupulous ruins' raiders who obliterate invaluable evidence in order to enrich their personal coffers. Author and Master Storyteller, John Alexander Watler is well known in the Belizean theater community in Chicago for his lively one-man performances portraying Brer Anansi or one of his own creations such as “Onefoot” and ‘Sunkutu.’ Watler is a favorite of’ school children throughout Belize for his fresh stories and energetic performances and is recognized for his efforts to keep Kriol culture alive. 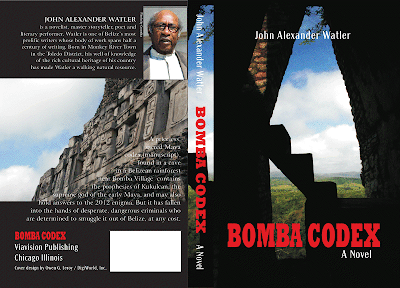 Universities in the US have hosted John Alexander Watler as Literary Performer. Belizean write and author Elroy Johnson second book A BAAN DE II, translated as "I Was Born There" based on his life experiences growing up Punta Gorda, Belize. He writes about life "bak enna dem days" (in those days) in Punta Gorda, entertaining and delighting those who are acquainted with its history. Both books are framed as a collection of short narratives to serve as tangible reminders of a time in Punta Gorda, Belize affectionately known as PG, when life was simple, serene, unhurried, yet richly rewarding. A BAAN DE II can be purchased by contacting the author. He can be reached at elroywjohnson@aol.com. The price of the book is $18.00, which includes postage (continental US). Check or money order will do, and can be mailed directly to him. So, write to him and he'll respond back with his mailing address. Writer and poet, Norman C. Rodriguez launched his new book of poems, “Panning to Perfection” on August 18 of this year. This is Norman’s fifth book of poems and his second major publication. Norman is a nature loving guy who listens to a lot of eighties music. Poetry writing comes when he is most emotionally challenged especially when the issue at hand concerns the social welfare of others. He was born the 16th May, 1970, the tenth of twelve children for his parents. 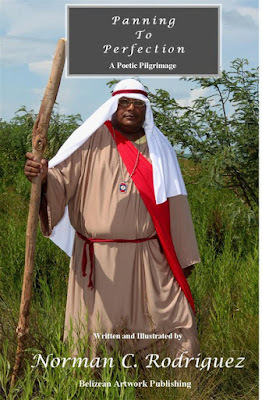 He attended primary school in the Stann Creek Valley and high school, college and university in Belize City. He is presently reading for a law degree at the University of Guyana after which he will study at the Norman Manley Law School in Jamaica. Norman C. Rodriguez is A Lover of all things Belize! 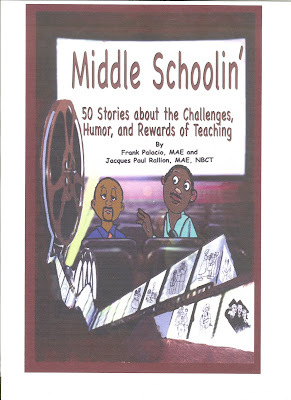 This book is based on interactions with students, parents, and other education professionals, the stories both educate and entertain and include anecdotes that are humorous, sad, tragic, hopeful, uplifting, and thought-provoking. 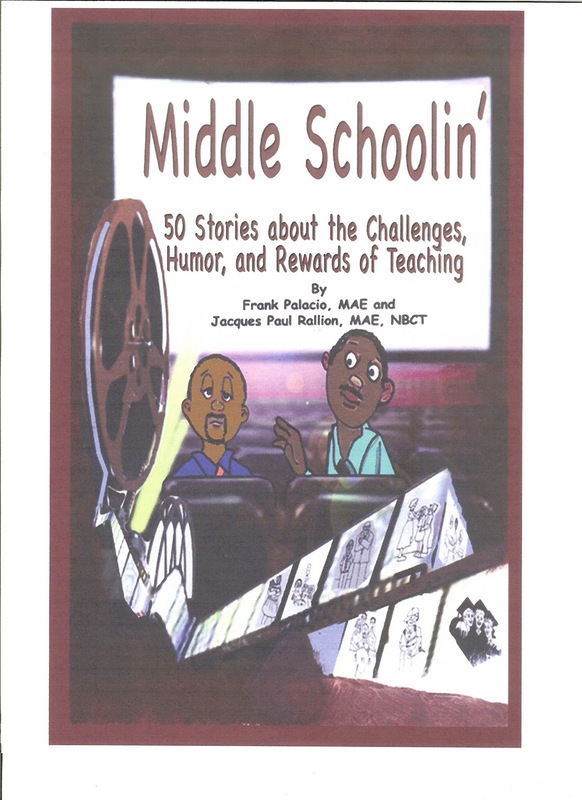 The vignettes reveal the day-to-day challenges that teacher’s face and the rewards that are often bestowed as a result.